The following summer, I read Cornelius Ryan’s book, A Bridge Too Far, which inspired the film. It was an extraordinary story, and I had huge admiration for those who took part in that bloody fight, such as Gerry, the husband of Dad’s colleague Kate. 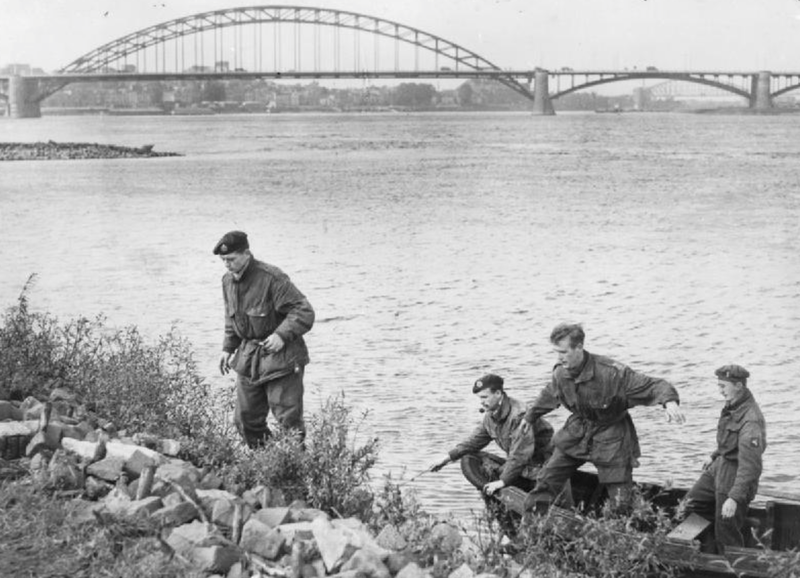 I was moved to use Arnhem as the subject for an essay in my end of year English exams in 1979. 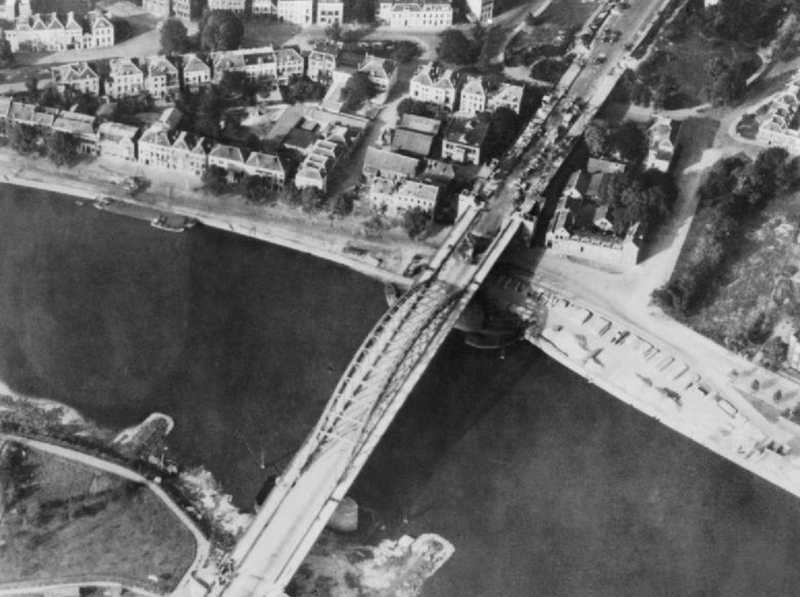 I recounted the story of the men who desperately held off the Germans in the battle for the Arnhem bridge. They awaited relief by the armoured divisions racing up the road from Nijmegen. Tragically, that effort was in vain and the bridge fell. Seventy years on, we honour their sacrifice. And celebrate the fact that western Europe has lived in peace since 1945. This entry was posted in History and tagged Arnhem 1944 by Rob Skinner. Bookmark the permalink.